How does Idaho Creative Authors Network impact authors? ICAN provides educational opportunities for new and seasoned authors through our Annual Treasure Valley Writers' Fests and Spring Writing Symposiums. ICAN also has the privilege of encouraging these authors with their writing and publishing goals and facilitating events to help promote sales for the new books that are born. ​Claudia Crisman is the mother of two grown children, the "Ammy" of six grandchildren, and four great-grandchildren. Having lived in the major cities from East Coast to West, Claudia opted to settle in a small western town of less than two-thousand, relishing the thought of a slower-paced life. Instead, she has found herself in a whirlwind of activity. Claudia's heart is to share the love of Jesus Christ to the brokenhearted women that she encounters on a daily basis. She desires to take them to the Water Well where Living Water satisfies thirsty souls. This is where she found the refreshing, healing touch of Jesus: at the Well. Claudia Crisman has been a faithful attendee of the ICAN events. Claudia had a book inside her that needed to come out. 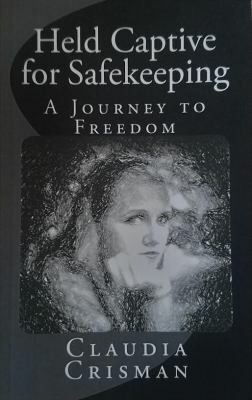 With the assistance of the ICAN team, Claudia now has a new book available to readers, ​Held Captive for Safekeeping. Held Captive for Safekeeping is a story of a life broken by those she trusted most. Once a victim of abuse, she started a destructive pathway of her choosing until, when at the end of herself, she cried out to God for help. She found true love, the very thing she had longed for from childhood. This love was far beyond her hopes and dreams. God’s love brought peace, joy, and satisfaction. . This love brought healing and a sweet relationship with her Creator and Savior, Jesus Christ. "I had been under the watchful eye of Mother for almost twenty-two years, safely tucked away from the world and its influence. It wasn’t until she was putting me in the hand of a husband for continued safekeeping that she was willing to let me out of her control." ​Elaine Oostra has been married to her sweetheart of 43 years. She has 4 children and now 15 grandchildren. She and her husband are self-employed farmers. 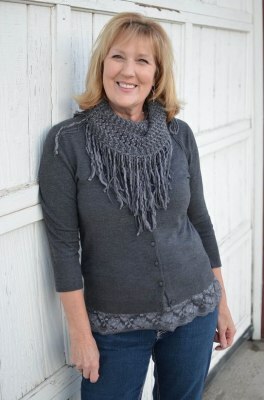 Elaine has served in teen ministries, led women's Bible studies, and is a public speaker. Her desire is to be as the older woman in the book of Titus who teaches and encourages the younger women. Elaine had to be coaxed into coming to the first Treasure Valley Writers' Fest and Writing Contest in November of 2015. When she realized that ICAN could offer her assistance on the publishing process, she was eager to get started. The ICAN team walked with her step by step and through her hard work, a book was born: ​One Brick at a Time. Elaine Oostra grew up with a mother who suffered from mental illness. One Brick at a Time is her life story and she shares the struggles she personally went through trying to understand her mother’s behavior. Separating her mother from the illness was so intertwined in Elaine's mind that it made the task very difficult. She shares her story of struggling with her relationship with God and her mom. Don't miss out on this informative and tender-hearted book! "I wrote my story and was stuck. What's next? How do I publish? A friend told me about ICAN and I went skeptically and almost backed out. Long story short, I met JoEllen,a self publisher and part of the ICAN group. She had a head full of knowledge in how to edit and publish. She also encouraged me, understood me, through many, "I feel like giving up moments" and knew that I couldn't. The book is done and readers are loving it!" 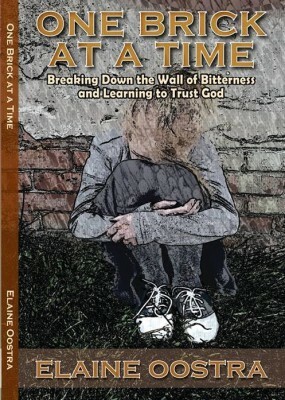 The author shares her fond and sometimes humorous memories of childhood as well as the struggles and pain and goes into depth of what it took to overcome bitterroots. She addresses the walls we put around ourselves for protection from present or past hurts inflicted by others or from our own regrets that we want to keep secret. She wants to share how God is a redeeming, loving, and patient God and reveal how He brought healing into her life through one of the hardest times. Purchases are available directly from the author at [email protected] PayPal accepted. Also available on Amazon. ​​​Carol Kjar (pronounced 'care') lives with her long-time first husband in their empty nest in the Pacific Northwest. Since retiring from her job as a technical writer/editor, she turned to writing fiction. Her novels are sweet and wholesome, suspenseful with a touch of romance. She also writes an occasional children's book. 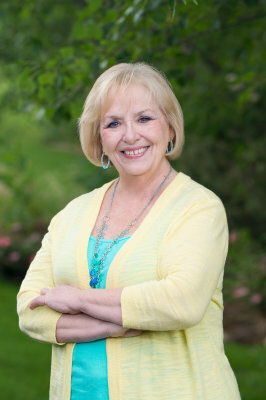 Carol attended the first Treasure Valley Writers' Fest and Writing Contest. A group writing activity sparked an idea for a book series. She took action, using that exercise from the Writers' Fest, and a year later, released Secrets of the Clock, Book 1 of her series The Daughters of TIme. It was an Awards FInalist in the National Book Awards. Several of her books were inspired by other writing classes she attended. Carol is a great example of applying the information she receives and using it to advance her writing abilities and endeavors. Available on Amazon and in iBooks! When Leona Templeton’s house is robbed, she enlists the help of her sister, Betty, and neighbor, Clarence, to solve the crime on their own. The three elderly detectives find themselves on the “bad” side of town getting into more trouble as they search for Leona’s treasured possessions. 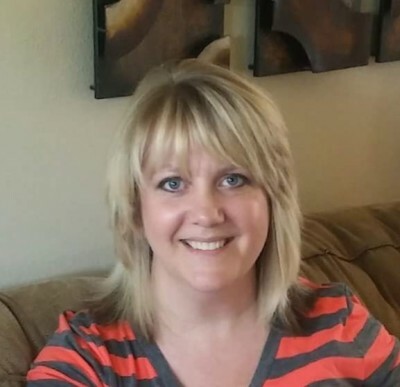 "I love networking with the other authors there, learning new strategies, encouraging each other in our writing endeavors, and making new friends. I leave the seminars energized and excited about writing. ICAN activities provided me with a story idea that I developed into an award winning book. " 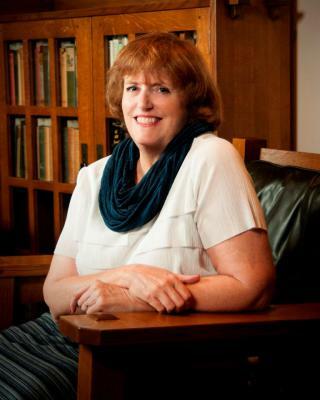 Author, Ruth Simerly, has enjoyed writing since childhood, and has published two other books. She's lived in several states and across the Pacific and Atlantic oceans working as a secretary, substitute teacher, reporter, and public information officer. The idea for "We Gather Together" came from her observing several abandoned churches and wondering if such buildings might serve another purpose. In all her writing, Ruth incorporates an element of hope that is basic to her faith. Ruth has attended the ICAN conferences and has joined them in the annual Book Extravaganza where she is given the opportunity to showcase her books and network with several other local authors. Ruth has also written Civilian Women's Quarters, a story about a group of women carving out a new life a long way from their former homes. In the CWQ, they are always there to support each other through the heartbreak, disasters, and other tragedies that befall them. Another book by Ruth is My Border Collie World, a delightful story from the Shep's point of view. Shep is a border collie who makes fast friends with Laura. They have many adventures together and help each other through their own rough patches. 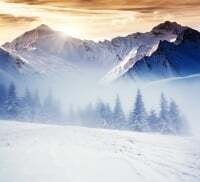 I have participated in the Idaho Creative Authors Network events for several years and have found them to be uplifting and useful in my writing efforts. The workshops have featured knowledgeable presenters who are eager to help writers. The workshop content is understandable and directed toward improving writers' work. The presenters are positive and available to the writers during the workshop and afterwards. The contests provide writers with an opportunity to have their work critiqued and to be recognized as writers. 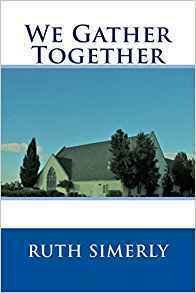 A member of the organization, JoEllen Claypool, has edited my book, "We Gather Together", and I feel she did an excellent job. She was easy to work with and I was amazed at all the good ideas she had to offer. 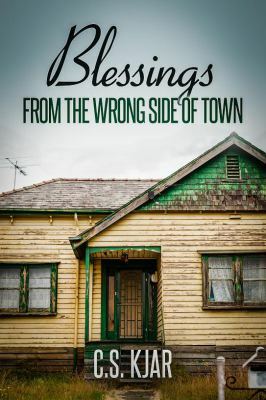 A retired widow purchases an abandoned rural church, and with the help and support of her brother turns the church into a communal living home for an assortment of men, women and pets. The diverse lives of the residents of Our Home provide a captivating story of love, courage, friendship and faith. 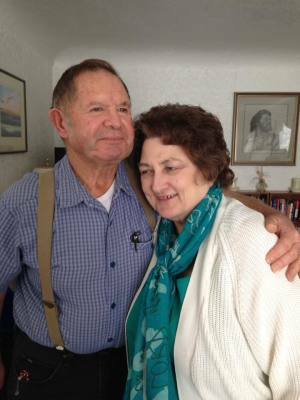 Lesta has been married to the love of her life, Ted, and they celebrated their 50th wedding anniversary in 2017. They have six adult children and nine grandchildren. Lesta serves God’s people as a musician and worship leader for her church family and has served for over forty years. She also worked as a legal secretary for thirty-one years and retired in 2013. She loves to put her thoughts down on paper, and many times the inspirations come in the form of poetry. She wants to keep her family heritage alive by sharing funny stories involving raising her family and passing those stories down for future generations. Lesta has attended the ICAN conferences and taken the tools she has been given to publish her book. We are looking forward to watching Lesta blossom in her confidence as an author. "TO MAKE YOUR DREAMS COME TRUE, TRUST GOD AND HE WILL MAKE A WAY FOR YOU." Several years ago, through social media, I reconnected with my high school friend, Sheila Eismann. It was through Sheila that I learned about Idaho Creative Authors Network, ICAN. This is a wonderful group of ladies who help authors such as myself to make their dreams become a reality. At their seminars they offer such a variety of topics and a wealth of information on how to publish books from start to finish. Each presentation gives tips on writing techniques, editing, proof reading, writing exercises, publishing, book design, and marketing. They also have writing contests. I love the interaction between the people who attend these seminars. It was only though their assistance and dedication that I was able to publish a book. I give a special thank you to JoEllen Claypool. She is the one who very patiently walked me thought this whole process of actually publishing my first book. Thank you! R.D. 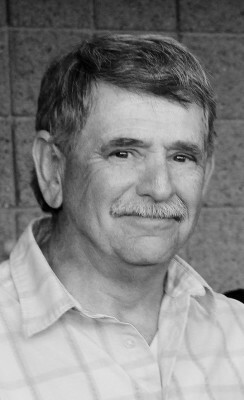 Millus, known as Randy to family and friends, resides in a small community along the Snake River on a large farming and cattle ranch in Southern Idaho along with his bride of 26 years, Anna Marie, and their dog, Doc. Randy and Anna are the parents of three grown children and 12 grandchildren and one great grandson, all of whom are spread to various areas. Randy has never been afraid to try his hand at any occupation and says the idea of writing a book about anything was never on his list of things to learn. From this experience, his imagination has been opened up and the deep truths of Scripture has brought him to new heights in his passion for the truth in God's Holy Word. Randy is ready for his next steps as an author in learning the marketing process. We are hoping to get to know him better through upcoming ICAN workshops. JoEllen Claypool has been an inspiration to me and, as the editor on my first book now published, she refused to let me give up. My book was a challenge for me and for JoEllen. I give thanks to God for her as a sister in Christ and dear friend. This has been a learning experience, but it was worth the effort. 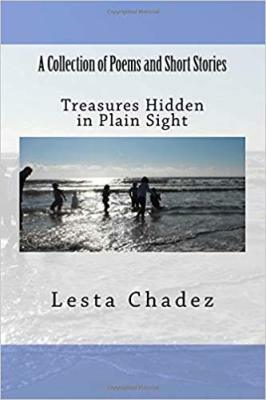 Author, Lesta Chadez, shares her heart and expresses her love for the Lord, her family and God's nature in the form of short stories and poetry. Her humor shines through. She invites you to join her in her exploration of the different aspects of life's journey. God has a future laid out for each individual in His plans. 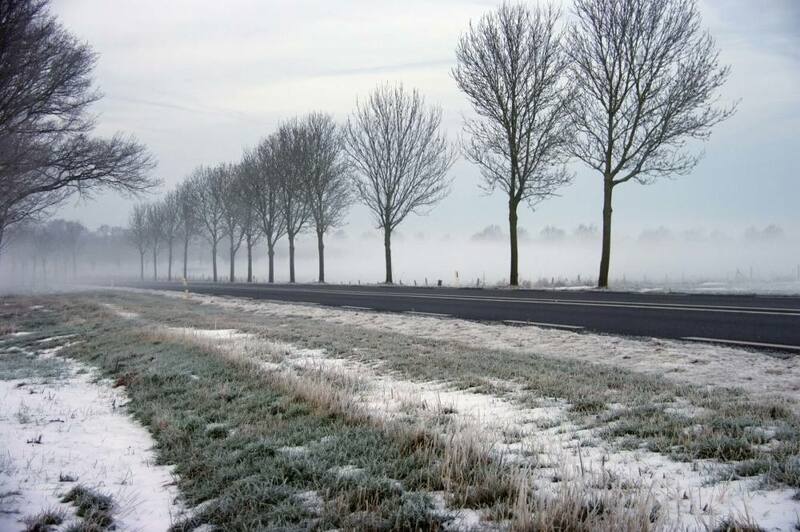 People journey through life never knowing the full length of the path. They live step by step each day although another day is never promised. Crossing the bridge from spiritual darkness to the spiritual light of salvation gives understanding to the words “traveling life’s journey”. It takes on a new meaning as the transformation becomes our regeneration. Walk through the Book of John with a common man who has an extraordinary passion for the Word of God. 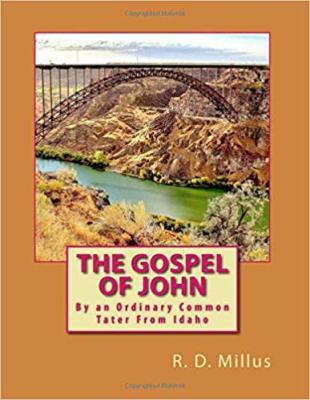 His expository teaching of R. D. Millus will help you to dissect the truths in this gospel book and give you understanding about your own life’s journey. Merri Gammage is a creative and passionate author who wants to share her imagination with others. She has years of ideas ready to be written and presented to her readers. Raised in the Pacific Northwest, she was surrounded with a visual array of landscapes from beaches to mountain peaks and everything in between. Her stories stem from a fascination with mythical creatures, exploring evergreen forests, combing the beach for oddities, and daydreaming on misty mornings – a perfect backdrop for adventure, fairy tales, and whimsy. Creating makes Merri happy. Her theory is that everyone deserves an occasional get-away, an escape into the imagination. When Merri isn’t writing or working, she enjoys reading and spending time with her husband and their grown children. They have an older son and a younger set of twins (one boy, one girl). In the summer months, the family enjoys camping and the outdoors. They also find great fulfillment in giving back to their community. All five of them are involved with their local fire department: one full-time Firefighter/EMT, two part-time Firefighters, and two Associate Members (who assist the firefighters on scene, with training and fundraisers). 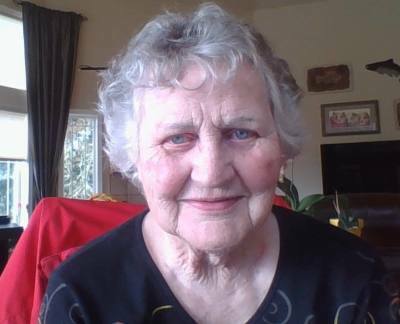 Merri plans to continue reading, writing, sharing her ideas with others, and living life to the fullest. In this fantasy fiction, Rachel isn't sure where she fits into a life of farming and ranching. It's not a bad life... but she feels like there is something missing. When her little brother becomes very ill, it gives her the perfect excuse to embark on a journey for the cure. The risk involved, however, is high as she travels alone through unknown territory, encounters strangers, and must be on guard against creatures that would only be found in the worst nightmares. Her love for her brother is the only thing that Rachel knows to be true in her uncertain future and is her only motivation to not turn back at the most treacherous moments.